Windmill Pointe of Lake Tarpon is a quiet residential neighborhood located in the East Lake vicinity of Palm Harbor, Florida. Choose from three to four bedrooms and one and two story homes with two car garages. 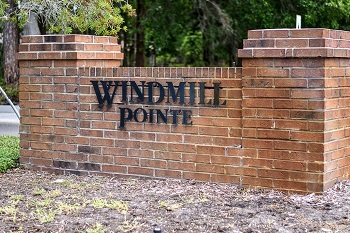 Windmill Pointe of Lake Tarpon was built in the mid to late 1970s. Many of the current owners have been very busy upgrading and updating their homes to bring them up to current standards with hardwood flooring, granite countertops and more. This is an established mature community with tidy homes and nice landscaping. There are many pool homes for sale in this affordable area with reasonable real estate prices. Windmill Pointe of Lake Tarpon is a community with a low annual home owner association fee; making it even more affordable. 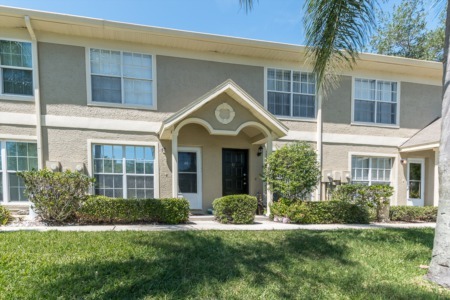 Enjoy the sights of the beautiful oak trees throughout the community while you walk to the Pinellas Trail. Picnic at nearby John Chesnut Park and golf at Lansbrook Golf Course just down the road. 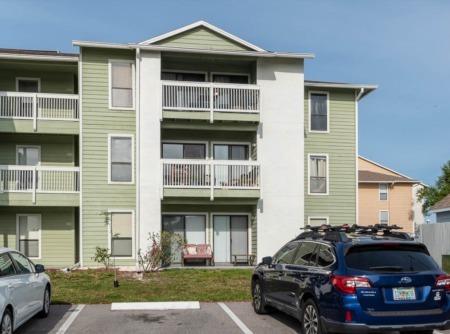 Windmill Pointe of Lake Tarpon area in East Lake is conveniently located close to the East Lake Library, YMCA, and excellent schools. Walk to shopping and restaurants. This subdivision is ideal and so is the area. You will not be disappointed. Selling your home in Windmill Pointe? Many of your neighbors sold their homes. Lipply Real Estate has been in the Real Estate buisness for many years and would like to help you sell to. You can rely on us not only to help you sell your home - but also get you the most out of a possible sale. Contact us today about more information.